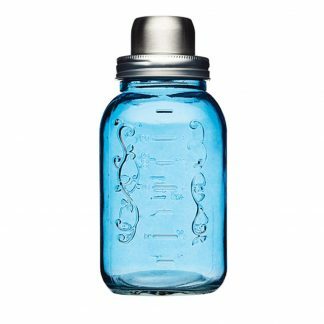 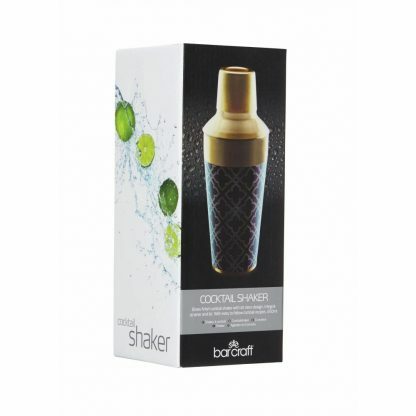 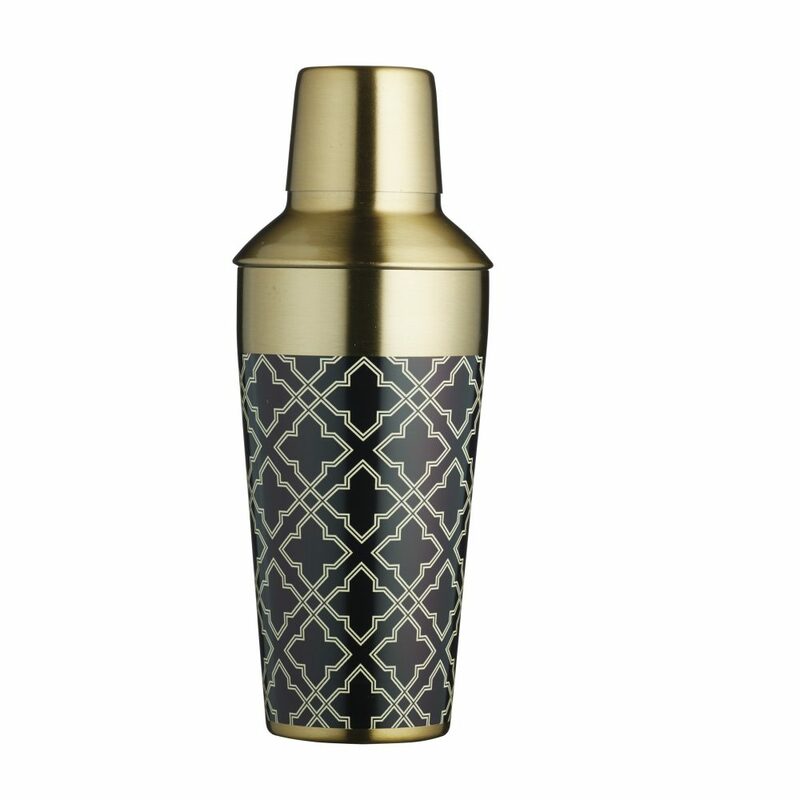 This elegant brass finish Art Deco style 650ml cocktail shaker will be a unique gift for anyone that likes a tipple! 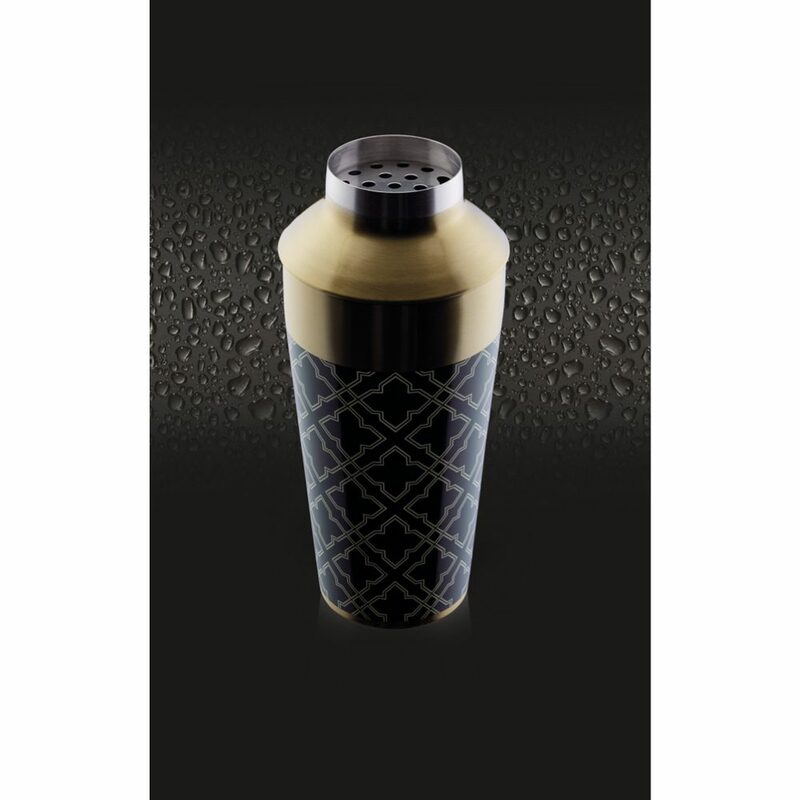 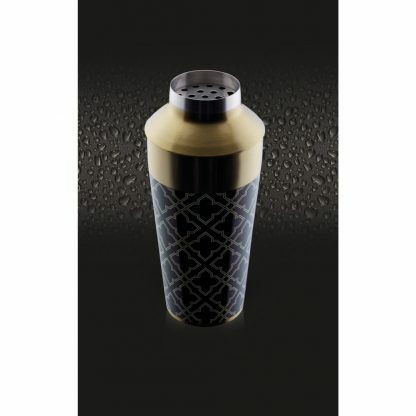 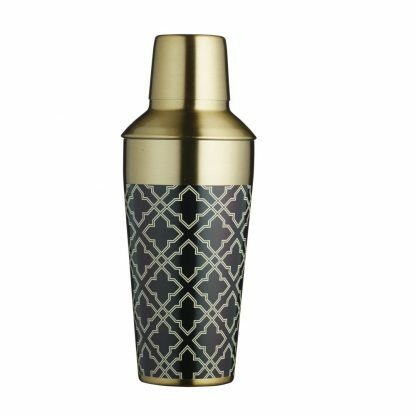 Perfectly blending into the latest cocktail lounge look with an Art Deco pattern and a must have metallic brass finish, this cocktail shaker is exactly what you need after a long day, perfect to concoct the perfect cocktail and pour it in style! Shaking and not stirring is a sure fire way of looking cool and in control of the drinks cabinet at the same time.